Ryan Young is Senior Research Analyst for BW Research and Policy Analyst for the non-profit Economic Advancement Research Institute (EARI). His work is primarily centered on the collection and analysis of a variety of primary and secondary data related to economic and labor market research, public opinion and resident surveys, post-secondary education studies, and consumer and business to business market research. Mr. Young is also co-author of multiple statewide clean energy studies. 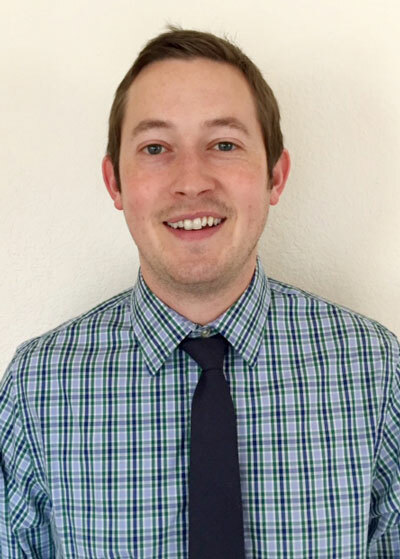 Prior to joining BW Research and EARI, Mr. Young was a fully-funded Graduate Research Assistant and Graduate Teaching Assistant/Instructor in the Public Policy Graduate Program at Oregon State University. In this capacity he served as a graduate lead for several large statewide and multi-state surveys. He received his B.A. in Psychology from Chapman University and his Master of Public Policy from Oregon State University. Mr. Young has been working with the Silicon Valley Institute for Regional Studies since 2013.